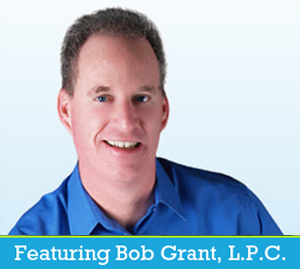 After spending over 15 years in both a hospital and private practice settings helping couples, singles and families, Bob Grant founded www.relationshipheadquarters.com in 2001 as a way to help women worldwide experience the same fulfillment his regular clients have been experiencing in his private practice. Our website now reaches both women and men in over 45 countries and growing. Our list of Special reports are available just by making a request. Each individual report covers a specific area that our visitors have asked that we address. To view a list of these reports simply click here. Join the members only club and get expert advice at a fraction of the cost of working with a Licensed Professional Expert. Because Mr. Grant loves working with individuals, he does set aside a limited amount of time each week to work with a few, carefully selected individuals as his schedule allows. If you would like see if working 1-on-1 is an option for you, then please contact us his personal assistant will get back with you shortly!